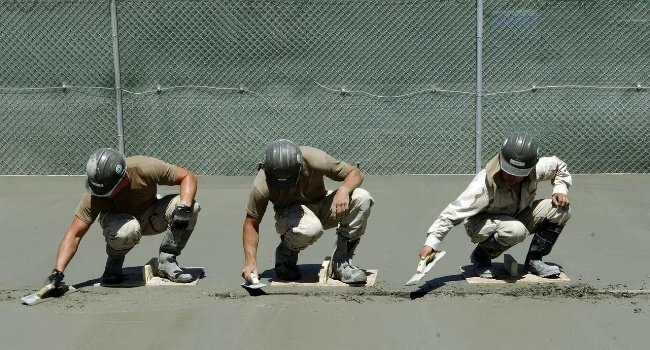 The technology of shotcrete - can we eliminate rebound problems? Shotcrete is concrete or mortar pneumatically projected at high velocity through a nozzle. Its components are aggregates, cement and water, and it can be complemented by fine materials, chemical additives and reinforcing fibers. Shotcrete can be applied with mechanized equipment or manually, using wet-mix or dry-mix spraying. 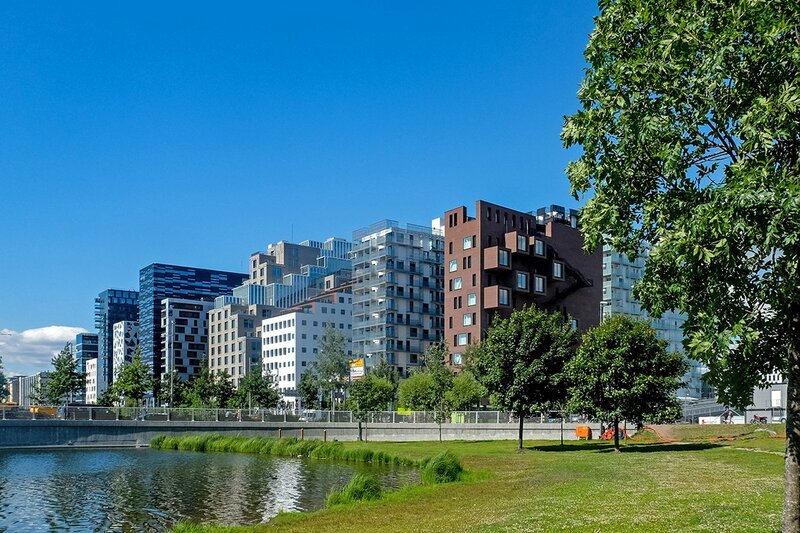 The choice of the spraying method depends on the dimensions of the project, the quantity of concrete to be applied, as well as the logistical and environmental circumstances. 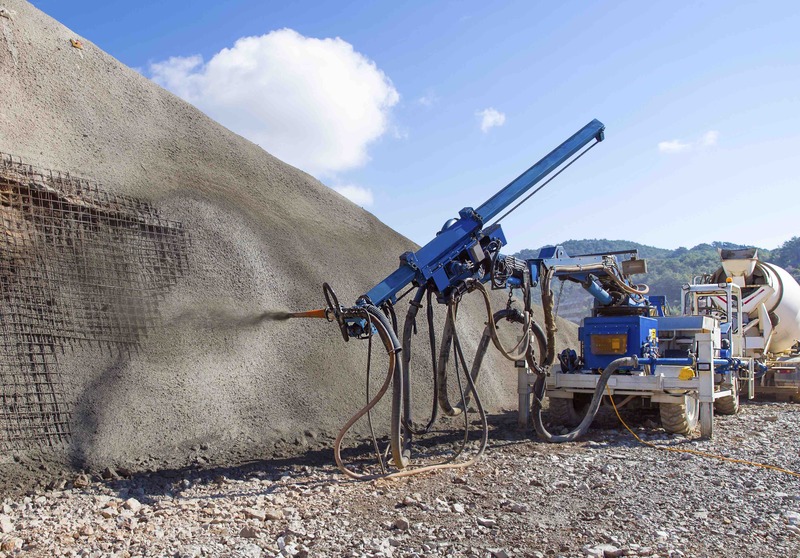 Some important properties of shotcrete are the appropriate consistency and early strength development in its fresh state as well as compressive strength and durability in its hardened state. Let´s discuss some basic properties and functionalities.